Mount Michael has hired Greg Wunderlich as the new head football coach. 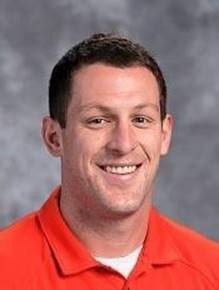 Coach Wunderlich currently teaches physical education at Upchurch Elementary in the Millard Public Schools. He coached Legion Baseball at Millard West in 2014 and 2015, and he coached Freshmen Basketball at Mount Michael for the past two seasons.